From family dentistry to braces and oral surgery, Dental Associates offers your entire family comprehensive dental care that’s second to none. A visit to one of our clinics starts here. Find a Dental Associates clinic near you. ... or orthodontist or dental specialist. 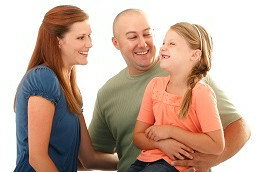 We provide your family superior dental care by having Wisconsin’s best dentists. 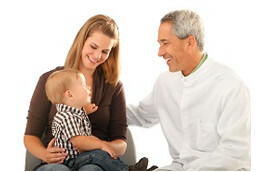 Find a dentist and read patient satisfaction results from their patients. We accept over 200 insurance plans and offer convenient financing options. 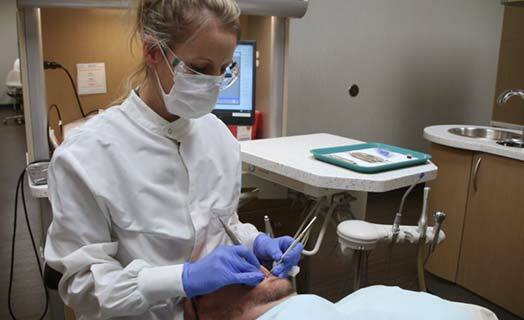 You may also use your HSA or FSA for eligible dental expenses. We provide every service you need, eliminating the hassle of establishing a relationship with specialists like orthodontists or oral surgeons. We assure quality dental care by consistently assessing our patients’ experience then share the results of those surveys here on our website. 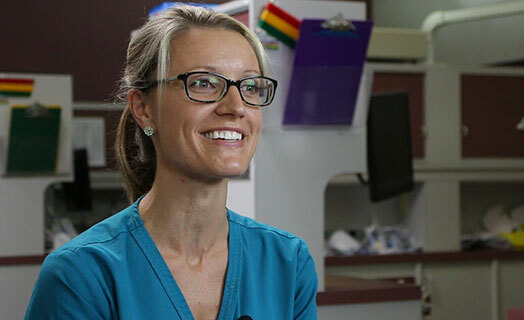 Our dentists and other dental experts share insights on a variety of today's oral health topics that may impact you and your family. The staff was so accommodating! I don't like coming to the dentist in general, but this was the most welcoming and understanding dental staff I have ever dealt with. Being embarrassed by the condition of my teeth, they made me excited to come back. 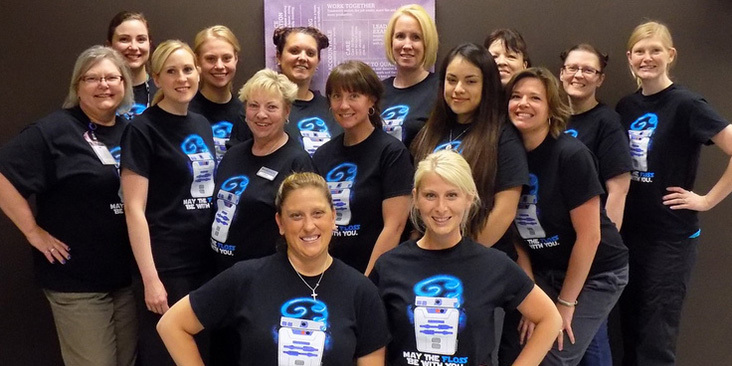 Our Fond du Lac office was voted "Best Dental Clinic" again! Our Cesar Chavez Drive clinic has moved to a new clinic on Miller Park Way! 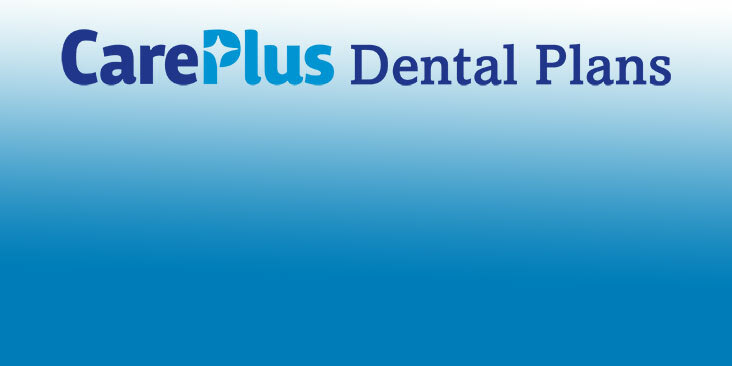 CarePlus Dental Plans is an affiliate of Dental Associates. Learn more. 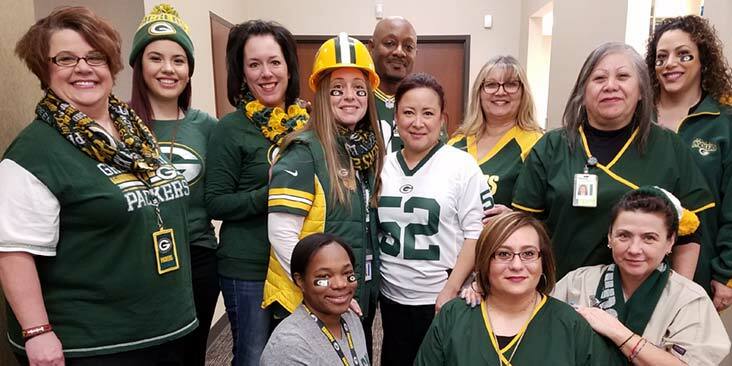 We’ve been voted Best Dental Facility in Green Bay again! 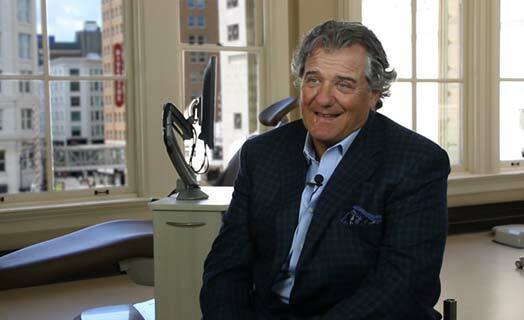 Our team members tell why they’re so passionate about offering superior dental care. 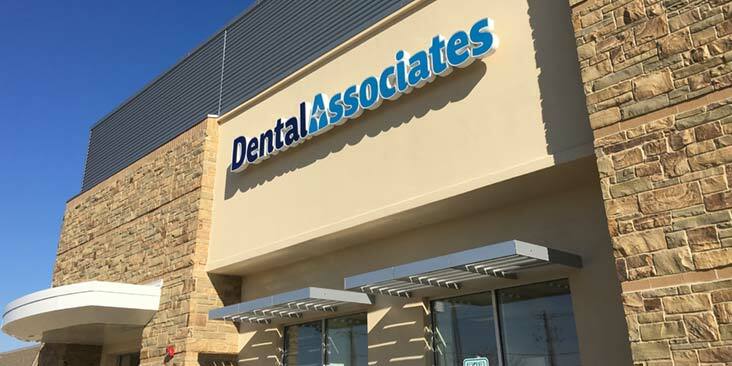 Dental Associates is a vibrant and growing Wisconsin company with over a dozen dental centers and 800 employees. Discover the wide variety of career opportunities available. Comprehensive compensation and benefits packages. Ongoing continuing education. Advancement opportunities. Job security. Find out why a career with us is so rewarding. 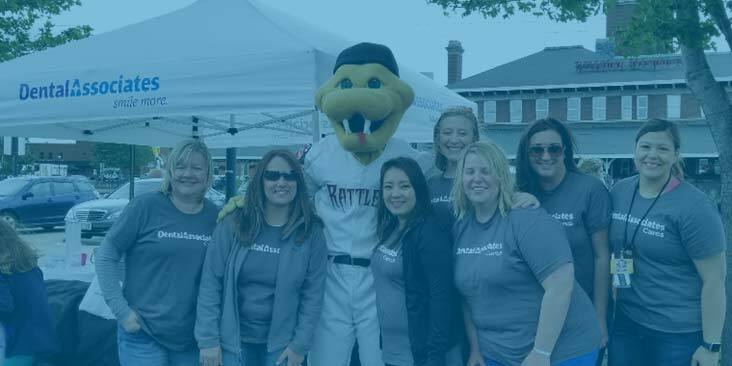 We’re Wisconsin’s family-owned group dental practice and we’re looking for talented individuals to join our team. 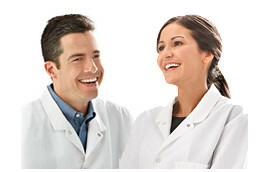 Explore the current dental job opening at Dental Associates. Find Dental Associates on the following social media outlets!